I can’t tell you how many times I hear this from Finance Directors who’ve been through a Finance Transformation. Finance typically creates a new ‘Target Operating Model’ with 2 or 3 separate parts to their Finance organisation, often having worked with one of the Big 4 accounting companies. 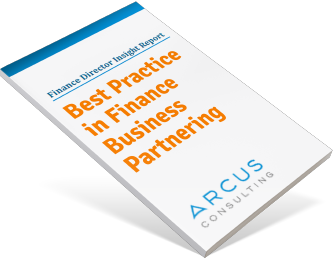 Many FDs believe that if they free-up time by creating a shared services finance organisation, standardise reporting, and get a few new people in place as finance business partners, then finance will end up adding a lot more value to the business. In my experience these things help, but they very seldom lead to better business partnering in their own right. There are several practical things you need to get right for successful business partnering. One of them is ruthless specialisation of everyone’s role. This means making sure people START doing some new things to add more value to the business, and STOP doing a number of existing things, just because ‘they’ve always done them’! For example, finance business partners need to STOP double-checking reports, answering immaterial queries or raising journals. In my experience, the best way to get finance partners to let go and STOP doing these things is to give them some new things to do by re-setting their agenda. START focusing on driving the most important decisions or actions in the business that mean they will hit or beat their business performance targets. And STOP being just an ‘information provider’. “Don’t think you can create the capacity first and then think about how you’re going to use that capacity”, he went on to explain. “The best way to make this work in Finance is to start by thinking about what more you want to do. Put that in place first. Then create the capacity afterwards by stopping doing something else that is lower value”. In other words, Start by Starting things, don’t Start by Stopping things! Most finance transformation programmes focus on driving standardisation and reducing costs through automation in the ‘middle and back offices’ of Finance. Sadly, too many of these transformation programmes then spend very little time on how to add more value to the business in practice. This is why many commercially-minded Finance Directors end up being disappointed with their finance transformation programmes. If you want your Finance teams to step up and drive more value in the business, it’s more important to be crystal clear about how each of the new finance roles should work together in practice than it is to get the overall organisation structure right. Line managers enjoy re-drawing organisation charts. But a new organisation chart doesn’t change behaviour on the ground. Ruthless specialisation of roles and a shift in mind-set and skills is what you’re aiming for. Not everyone continuing to do a bit of everything in Finance. This involves a lot more than just moving tasks around into the right part of the organisation or doing a load of process-mapping. This helps, but it doesn’t lead to better business partnering on its own. As much as anything, it needs a mind-set shift and new measures for new roles. 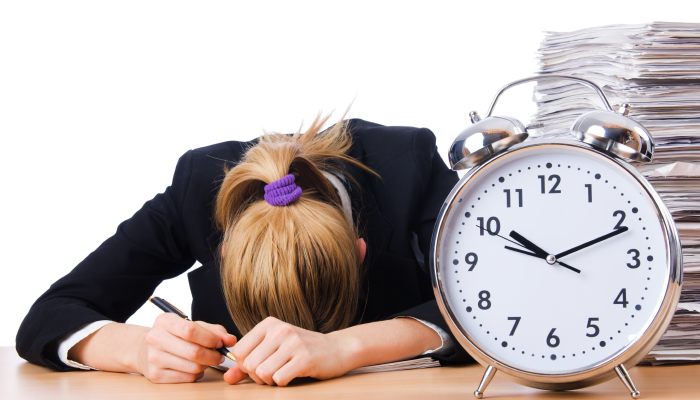 Very often your teams need a bit of help to re-set to their new agenda. What are you going to START doing to add more value, and what are you going to STOP doing to liberate time and mind-space? How will you ensure your finance business partners let go of double-checking the management accounts, and focus 80%+ of their time on the most valuable decisions in their business areas? Is everyone crystal clear about what they are supposed to START and STOP doing in their new roles – beyond just the tasks and processes? As experts in finance business partnering, we have worked with many large companies to ‘re-set the value agenda’ and skills of their finance teams, often alongside or just after a Finance Transformation programme. Feel free to get in contact if you’d like to find out more. In very quick order Arcus took us much further than I expected. They bring a lot of practical tools in their kitbag to focus on the most valuable priorities for business partnering.